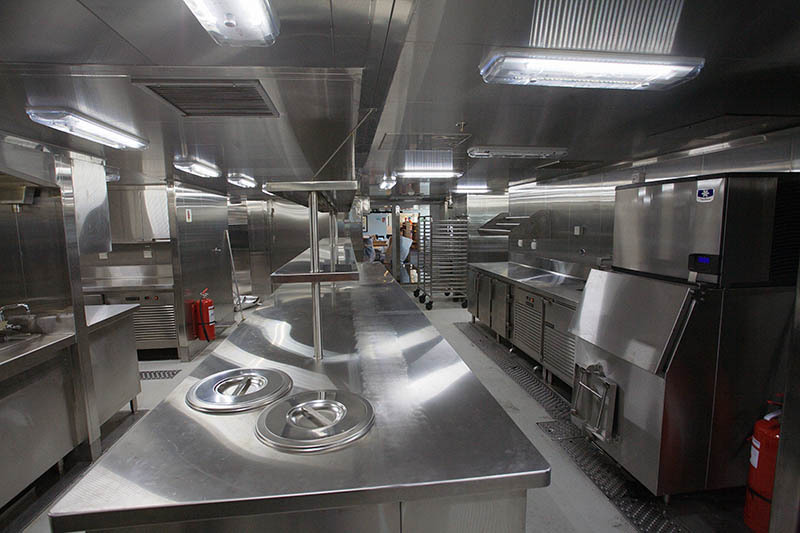 Aluminox has completed the galley areas on board Spitsbergen. 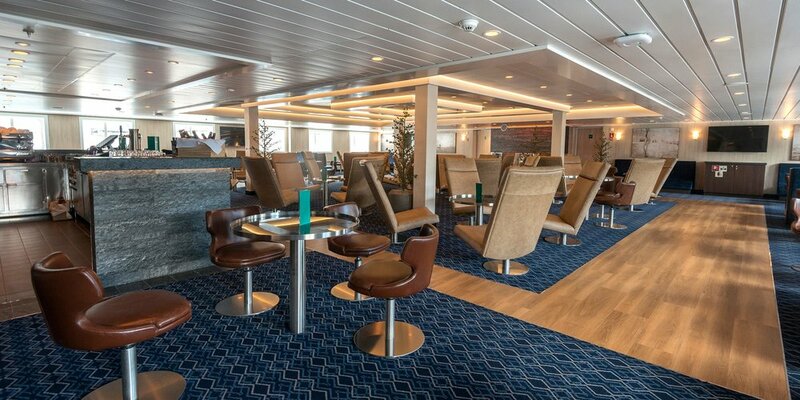 The ship was converted from RoPax to an Explorer passenger ship USPH type. 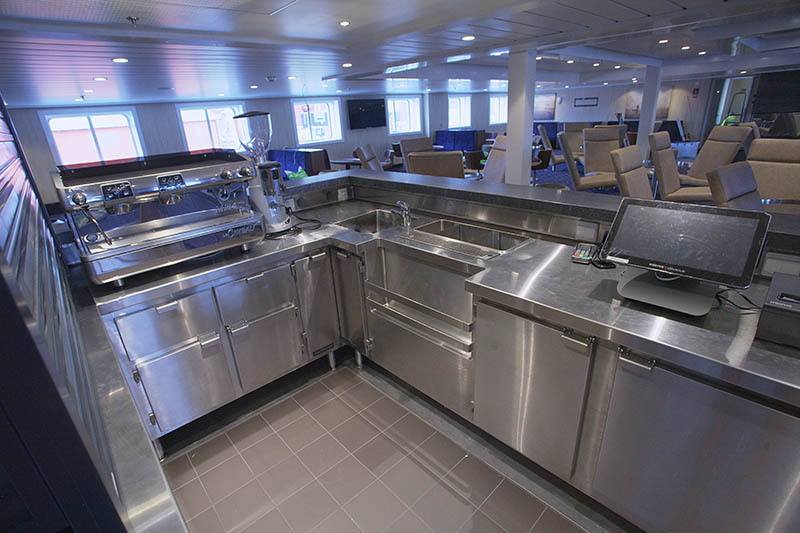 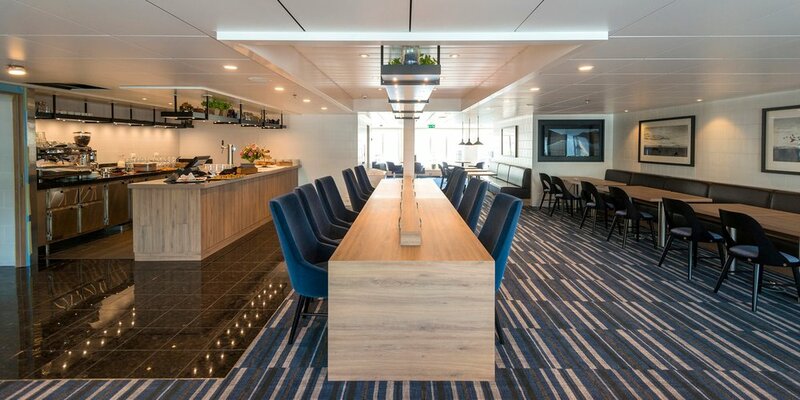 Additional scope included the upgrade to ice class to DNV-GL 1C and a new complete accomodation with standard based on Hurtigrutens new Artic Interior Style.